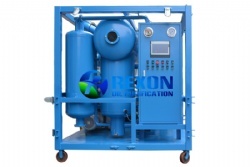 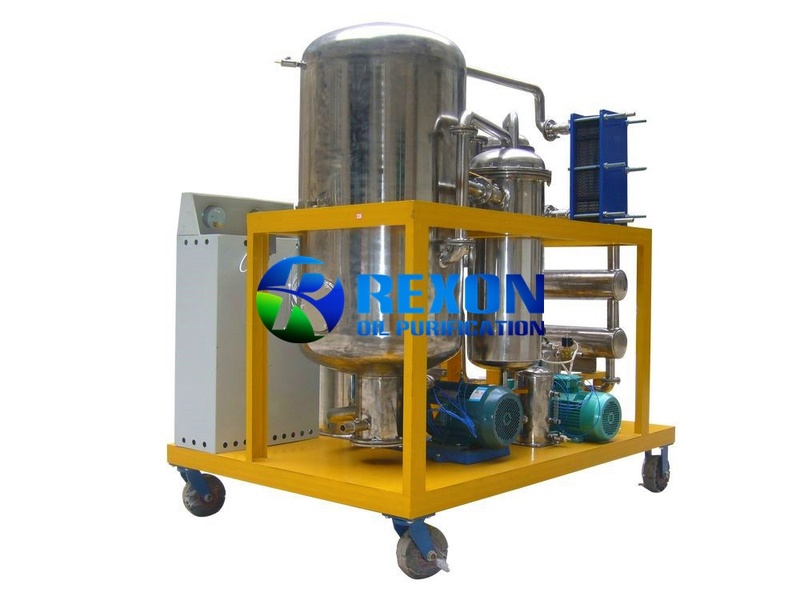 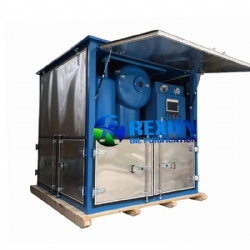 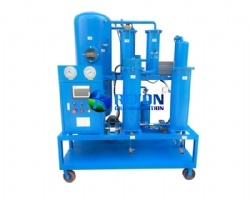 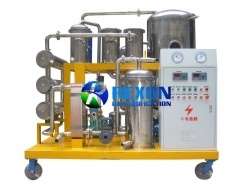 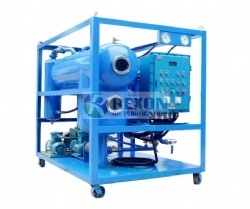 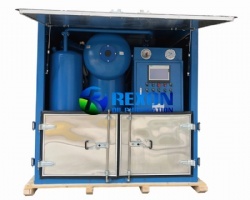 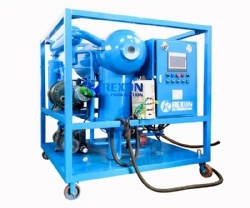 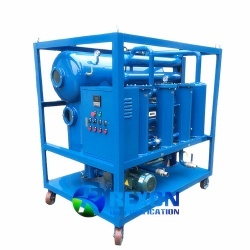 Rexon 304 Edible Stainless Steel UCO Filtration System, Vegetable Oil Purifiaction System SYA-100(6000LPH) is especially for purifying used cooking oil to make oil pure clean for edible purpose. 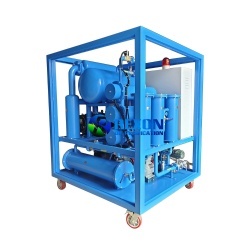 It takes high quality and edible standard 304 stainless steel material for the whole machine body and pipelines construction, which has good anti-acidity, anti-corrosion ability. 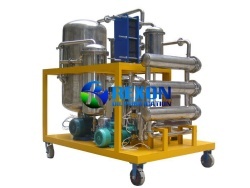 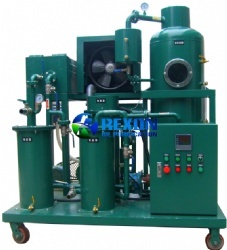 It’s also used for cleaning semi-finished oil during new vegetable oil producing. 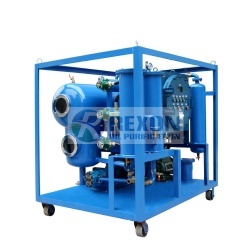 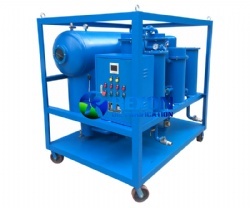 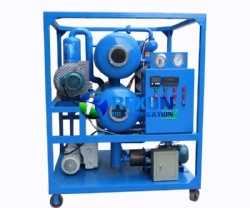 It is designed to remove water, gases and particulates from cooking oils, vegetable oils, palm oil, rapeseed oil, sunflower seed oil, oliveoil, peanut , coconut oil, also including Cotton, sesame, peanut, and soybean oil, etc. 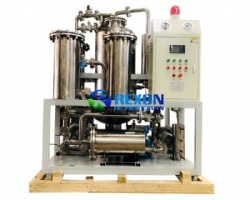 In order to deal with cooking oil’s acidity matters, fat items. 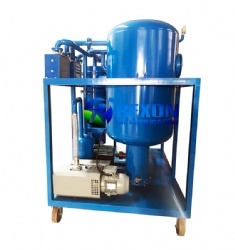 This equipment takes edible standard 304 stainless steel material for the whole machine body, edible filters, all oil pipes and joint and oil pump. 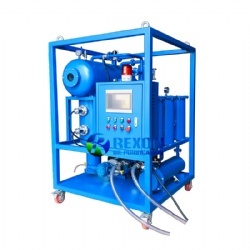 So it is very safe to deal with used cooking oil, and it has strong anti-acidity ability and anti-corrosion capacity to deal with used cooking oils, especially designed for the oil degasification, dehydration and filtration processing. 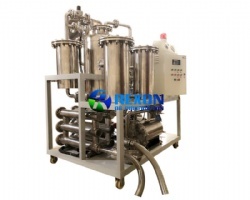 In addition, this machine use high quality stainless steel filter element too especially for edible type cooking oil processing, it resists the acid in oil strongly. 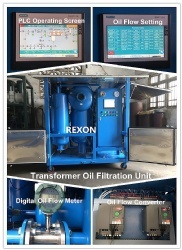 So after the treatment by the machine, you can get a new fresh oil compared with the used cooking oil with water, particles, gas contaminants, and the cooking oil/vegetable oil will become limpidity, and fresh quality.